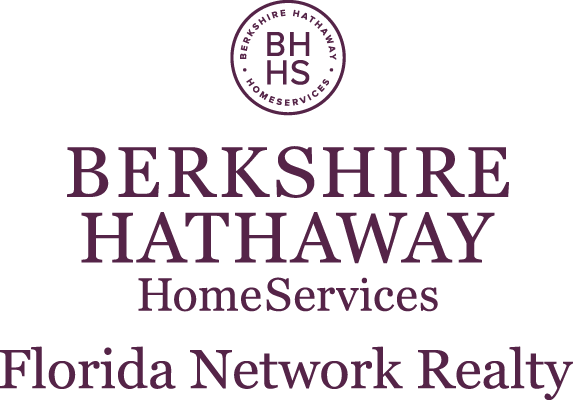 Anita is the top REALTOR® at Berkshire Hathaway HomeServices Florida Network Realty for 2013, 2015, 2016, and 2018 and has produced over $300 million in real estate transactions since 1997. As a resident of Jacksonville for over three decades, Anita is knowledgeable about all areas of Jacksonville. She is affiliated with many private country clubs in town at the beach and has the skill to help you find the perfect home for your family. Anita has been licensed for over 40 years and is a regular multi-million dollar producer. She is the top producer of the Berkshire Hathaway HomeServices San Jose/San Marco office. Anita is also a Certified Relocation Specialist (C.R.S. ), Waterfront Estate Specialist, Recreation and Resort Specialist (RRS). She is proud to call Jacksonville home and takes pride in supporting her community. She is a board member on the Jacksonville Public Education Fund and an avid supporter of Dreams Come True and Wolfson Children’s Hospital. She loves the Jacksonville Jaguars and is proud to be a season ticket holder since Day 1.